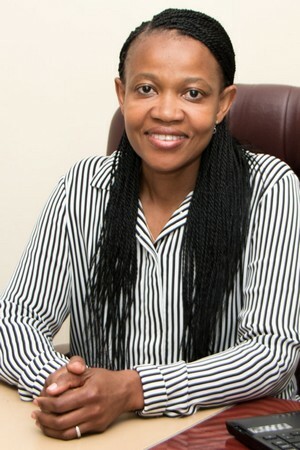 Dr Nomathamsanqa (Tamtam) Matebese MBCHB, FCOG (SA), MMed (UCT), qualified as a medical doctor in 1993. She completed her specialist training in Obstetrics and Gynaecology at the University of Cape Town. She did her fellowship training in Reproductive Endocrinology at the same University. She completed a master’s degree at UCT, her main field of research was psychosocial aspects of Reproductive Endocrinology. 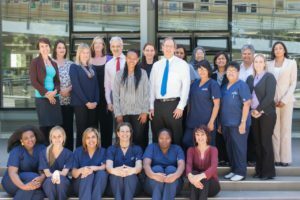 Dr Matebese has previously worked in the Reproductive Medicine unit at Groote Schuur hospital both as a clinician and lecturer where she was in charge of the recurrent miscarriage clinic for several years. She has also worked as a fertility specialist at the Vincent Pallotti hospital in Cape Town. Her special interests are Gynae – Endocrinology, IVF, recurrent pregnancy loss and laparoscopic surgery. She has presented papers at both local and international congresses including the annual congress of the European Society of Human Reproduction and Embryology ( ESHRE ) and at the International Federation of Obstetricians and Gynaecologists congress ( FIGO ). Dr Matebese has served as a committee member of the South African Menopause society and was on the editorial board for the menopause update journal between 2009 to 2010. 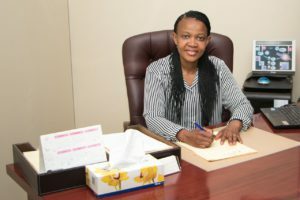 Dr Matebese is registered as an Obstetrician and Gynaecologist with the Health Professions Council of South Africa ( HPCSA ), and as a Sub-Specialist in Reproductive Medicine with the same body. 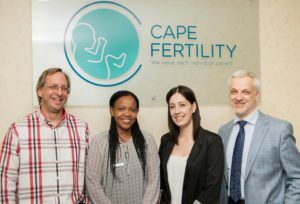 She is director at Cape Fertility. Dr Matebese is married and has 2 lovely children.